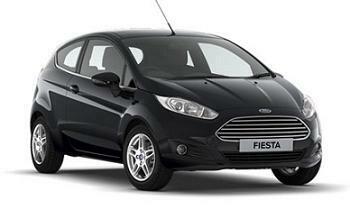 Like a brand new smartphone, the New Ford Fiesta combines contemporary style, with state-of-the-art technology. And every feature’s designed to help you get the most out of your day. You won’t have to stop for fuel too often either: our award-winning 1.0 EcoBoost petrol engine combines satisfying power with exceptional fuel-efficiency of up to 65.7 mpg. All Ford Fiesta car offers are based on Car Leasing, 10k miles per annum, 3 or 6 in advanced followed by 23 as appropriate. 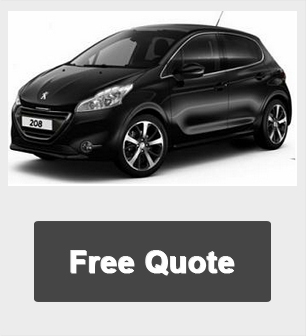 Business contract hire exclude VAT / Personal car leasing deals include VAT. Other lease terms and miles available upon request.